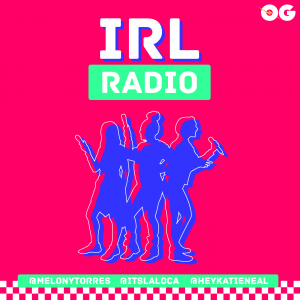 Description: IRL Radio is a look into the real lives of three radio personalities working in New York City. 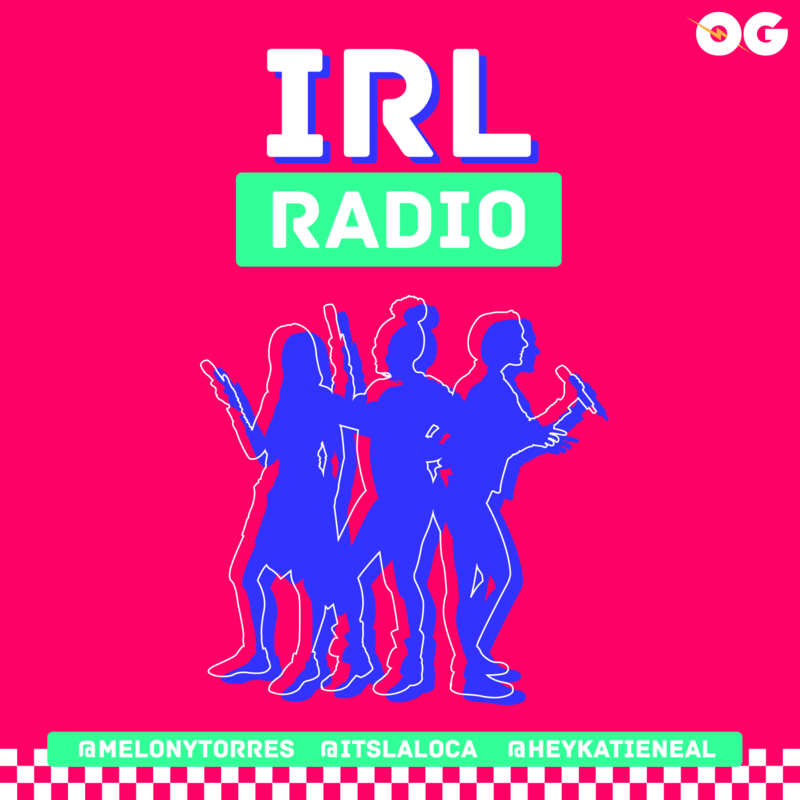 Melony, Katie and LaLoca dish on their personal lives and share stories you won’t hear on the radio. Our girls are back and ready for 2019! Melony is trying out a new diet, Loca is working through some drama and Katie has a date.